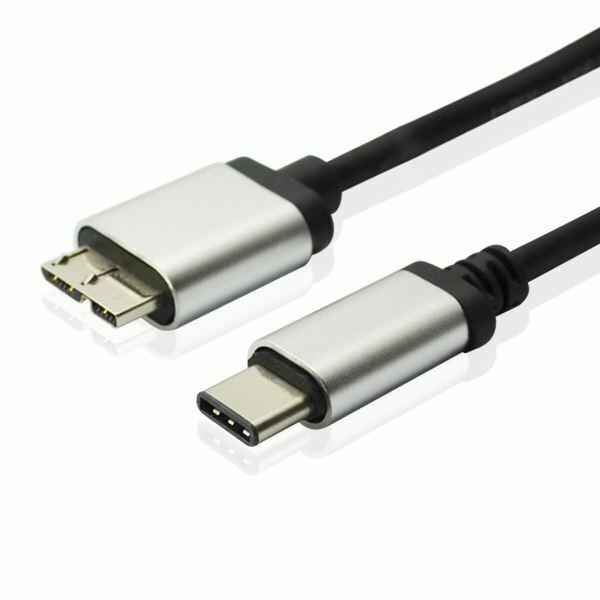 USB-C to Micro-B Cable allows you to charge Micro-B devices, as well as sync your data, photos and music to a USB-C enabled device for new levels of speed and efficiency. Transfer data to and from all your USB-C devices at speeds of up to staggering 5 Gbps, you can effortlessly stream your favorite content anytime and anywhere. You will experience up to 5 Gbps transfer rates, up to 10x faster than USB 2.0 (480Mbps), 6x faster than FireWire 800. 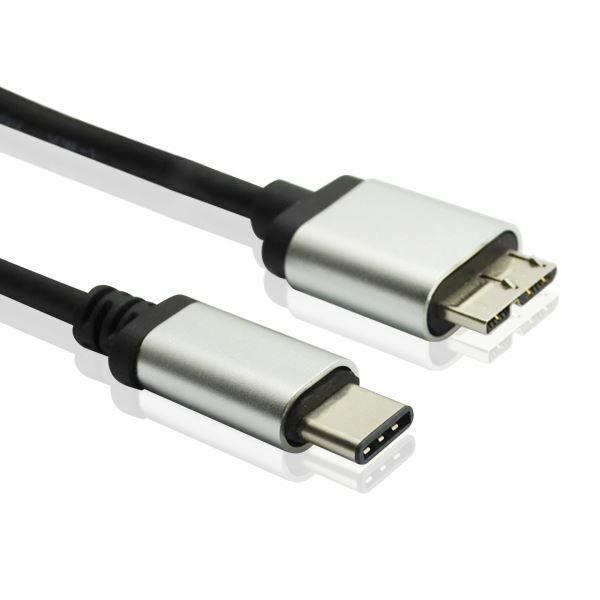 You will be amazed at the difference USB 3.0 makes. 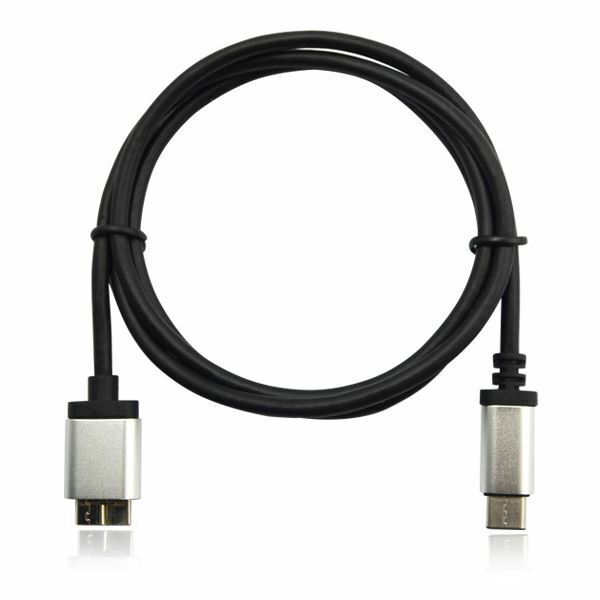 Plus, this cable also supports up to 3 Amps of power output for charging Micro USB devices. 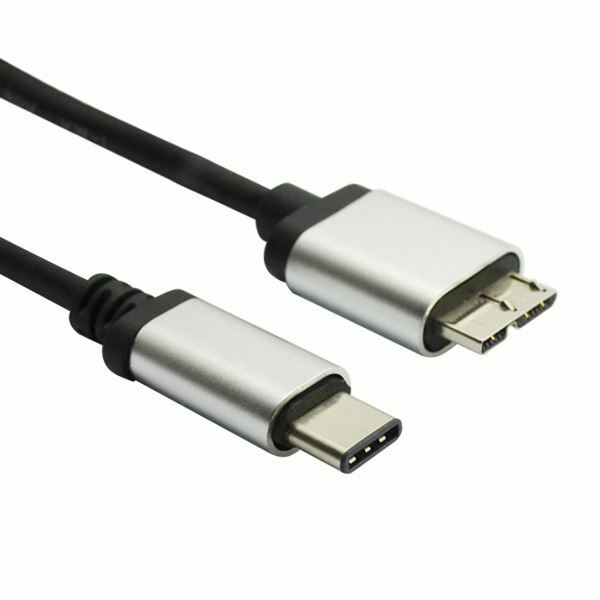 This cable makes your connections easy with its low-profile, reversible USB-C connector. With a symmetrical design, you won't have to worry about plug orientation when you're making a connection. Simply slip the plug into the port, and you're ready to go. 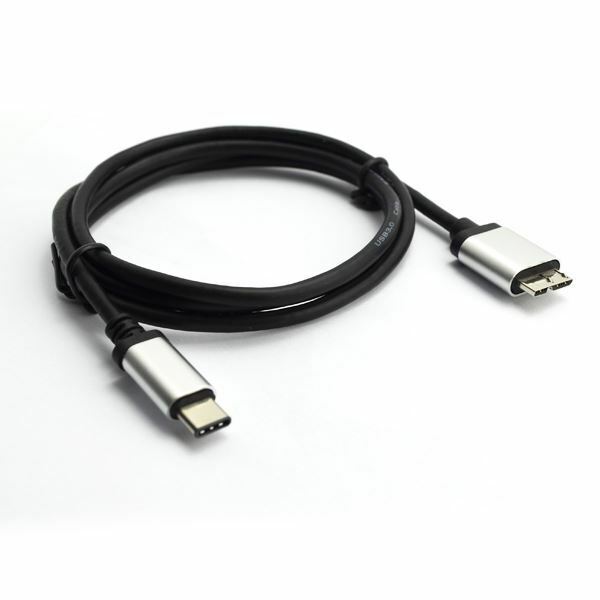 Easily connect your Type-C host devices (such as new MacBook, Google ChromeBook Pixel) to Micro USB devices and peripherals (smartphones, hard drives, etc).